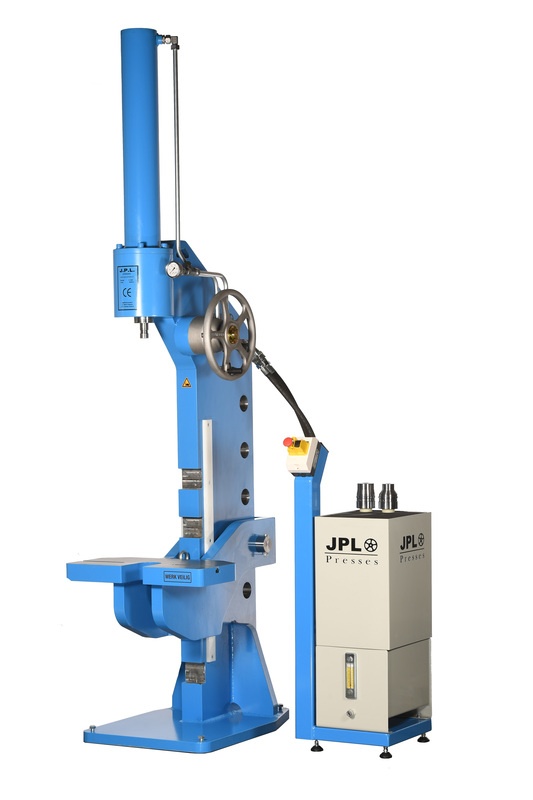 JPL does not only manufacture large, stand-alone presses. 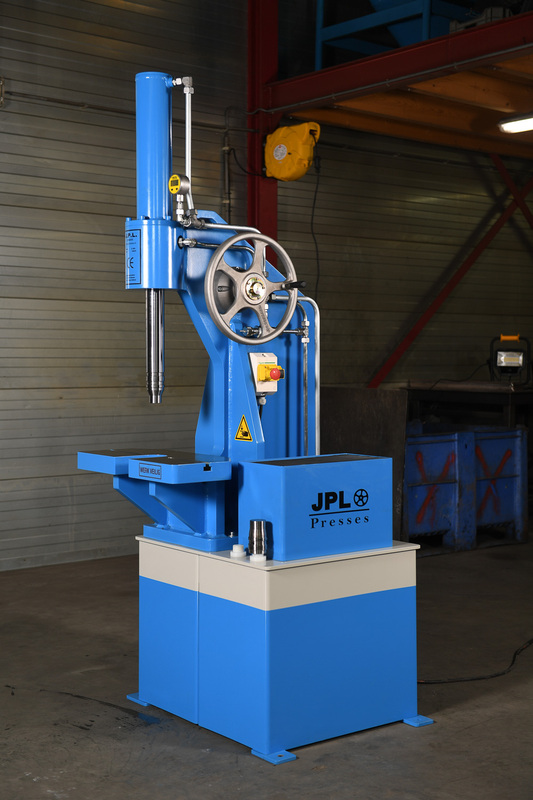 A good example of a different press produced by JPL is the HC250-100kN. 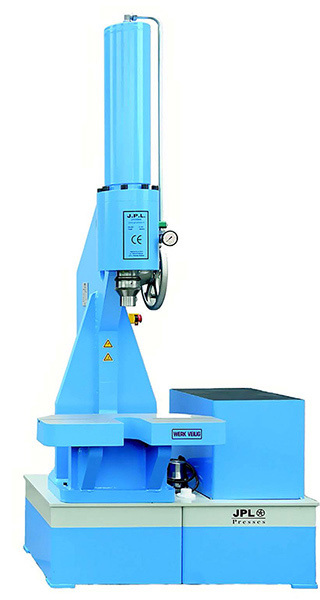 This a table press and thus suitable for mounting on a worktop. 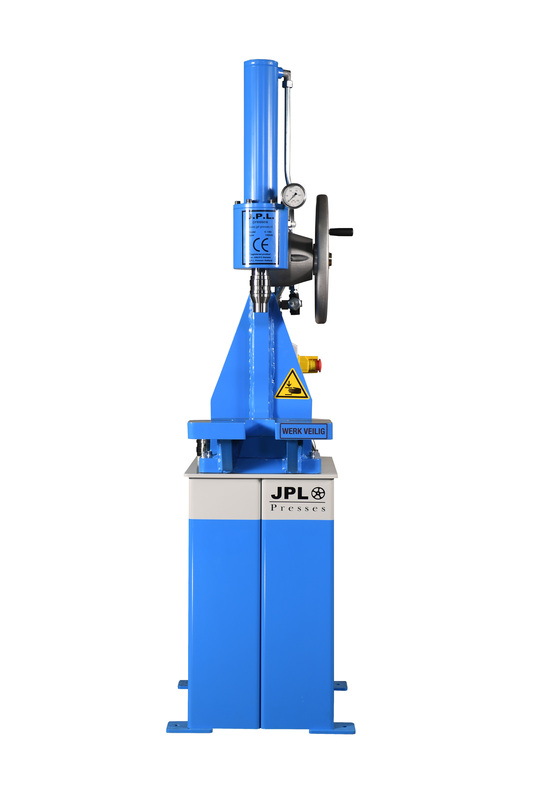 With its 10 tons of pressing force it is, therefore, particularly well-suited for various tasks. 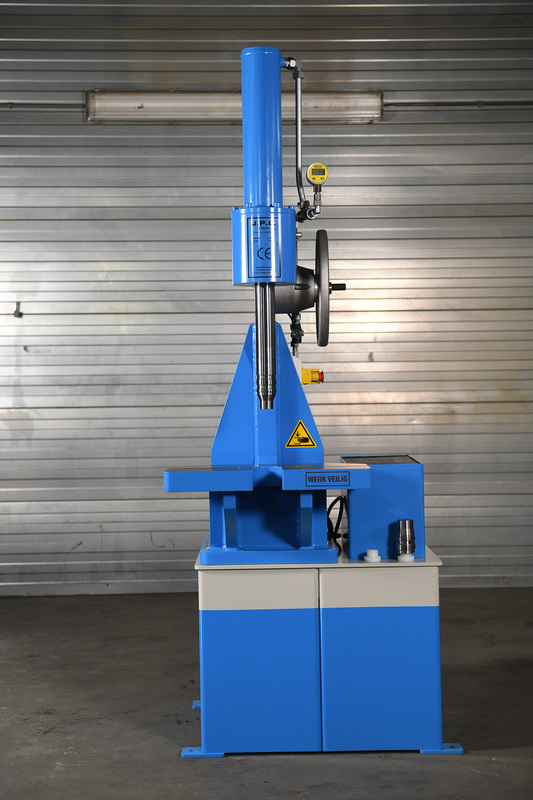 You can also use it to press bearings or, for example, to bend workpieces. 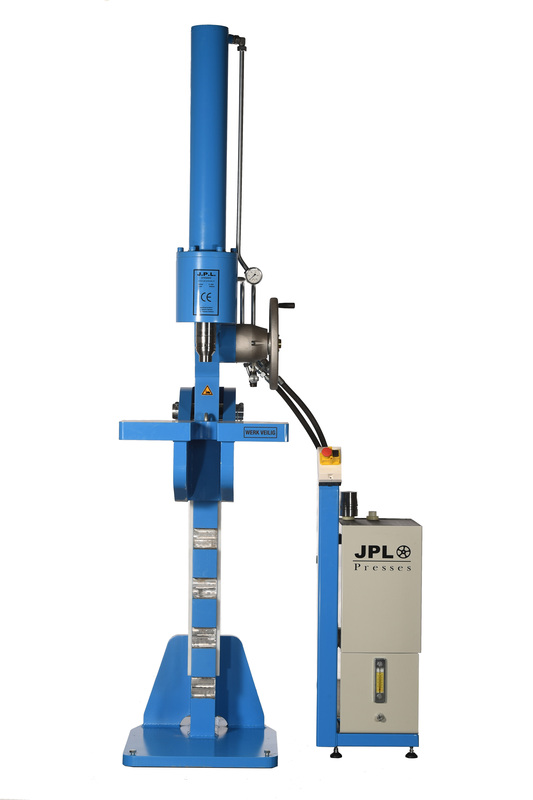 The JPL HC250-100kN is also equipped with the hand pump, but can also be delivered with an electric 230V/380V hydraulic powerpack. 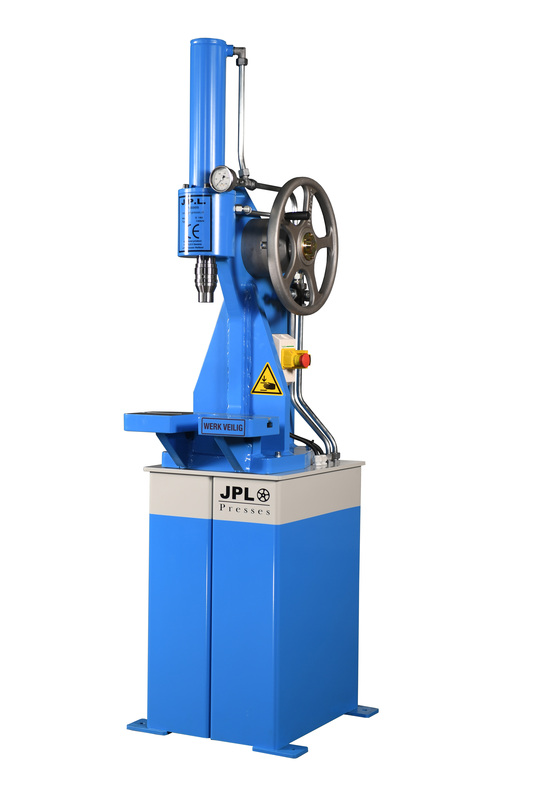 Factory-equipped with joystick and Touchscreen on which stroke length can be entered. 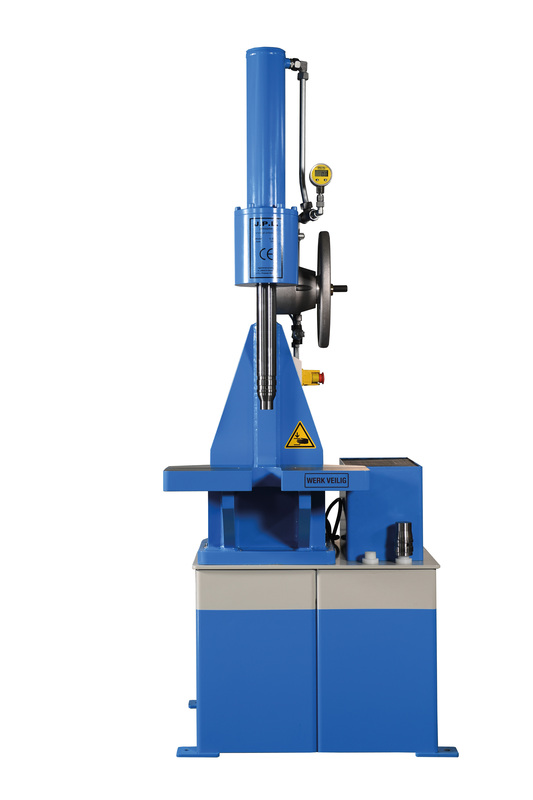 Standard setting knives can be applied using the Amada Procam recording. 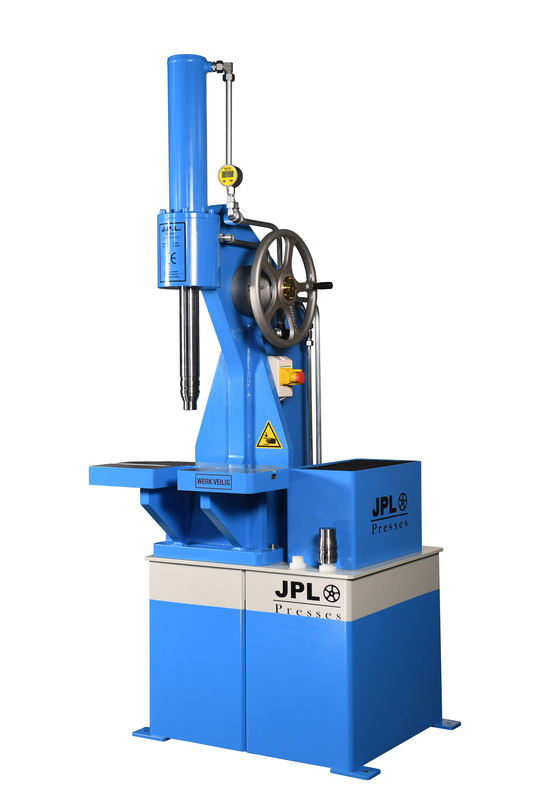 Perfect for smooth curving, setting of strips. Do you have specific requests or demands? 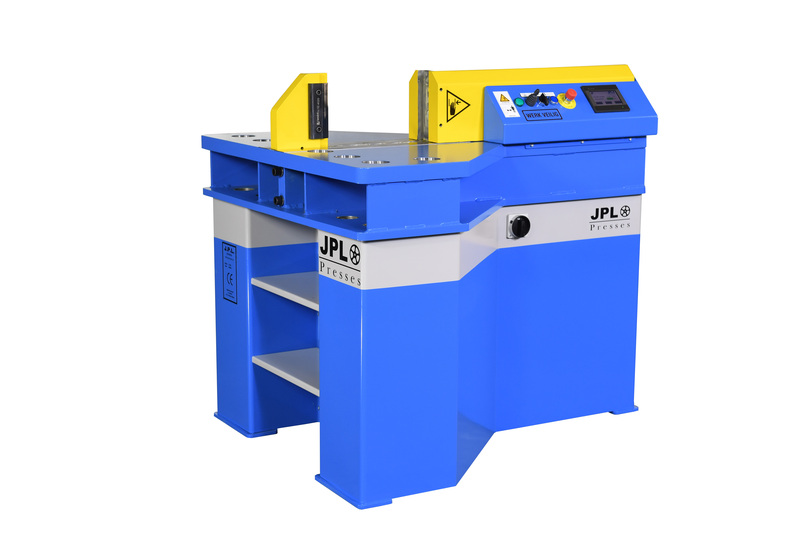 In addition to the standard models, JLP Presses also has the so-called specials. 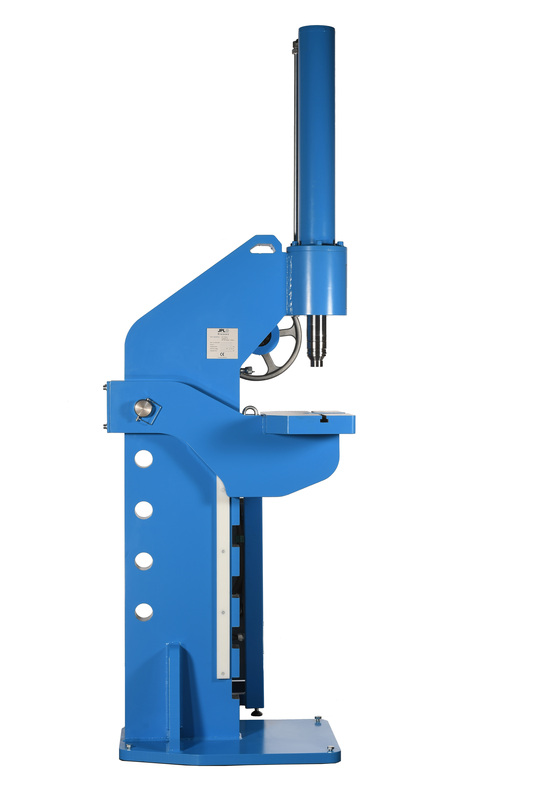 These specials are developed upon request of the customer and together with him. 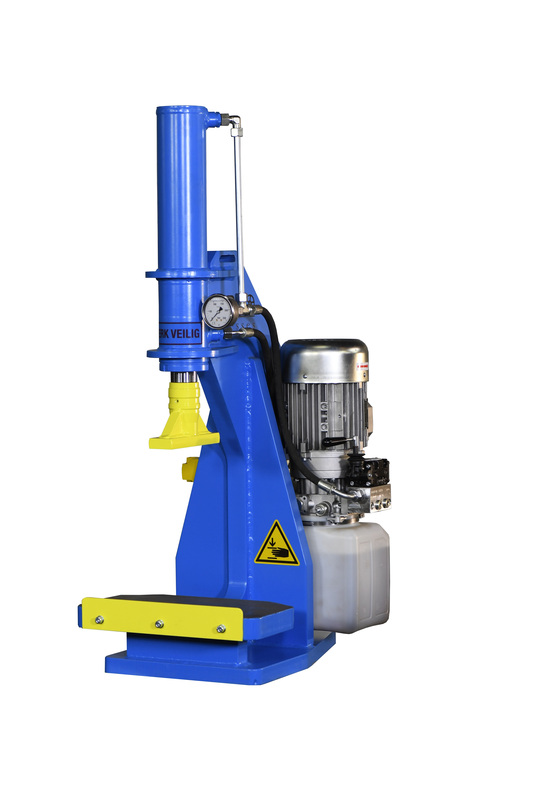 Because the engineering, hydraulics, operating technology, and manufacture of the presses are internally managed, a total product can be realised quickly.